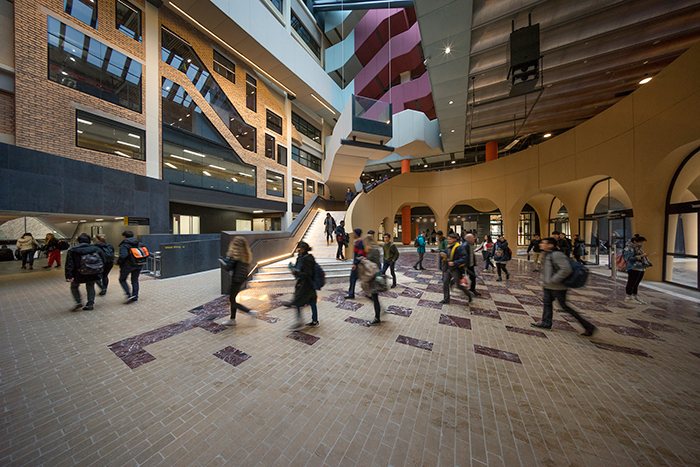 The venue for the ASILE 2018 conference will be in the award-winning Arts West North Wing of The University of Melbourne. This is the Arts Faculty's most prestigious building with sophisticated presentation facilities. Although the conference is jointly hosted, all conference activities will be centred in this building. See you there in September! 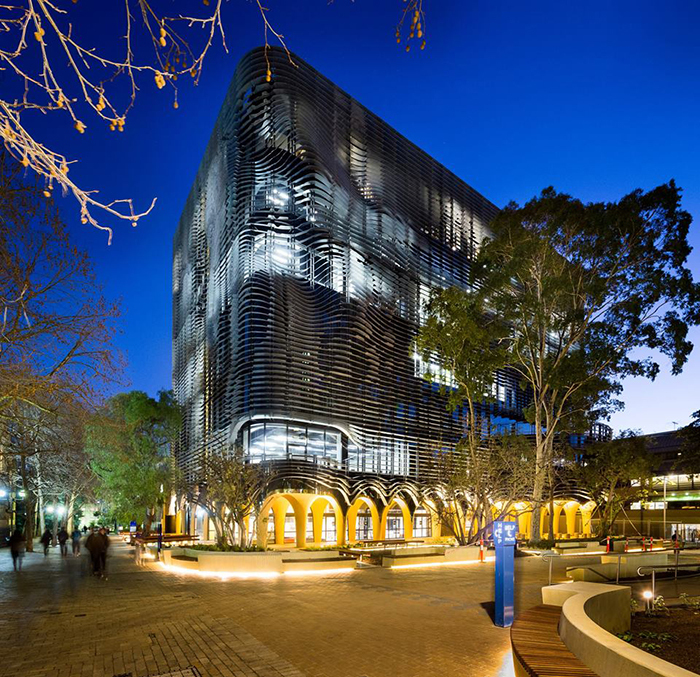 Various hotels are available within a short distance of The University of Melbourne.